On Sunday, September 30th, 2018, KLJ Studios had the privilege of photographing a very timely Fresh 48 Newborn Session with beautiful baby Anaiya and her very proud mother and father. 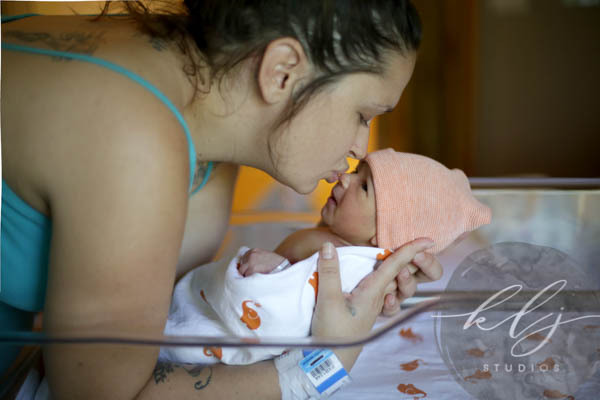 The Newborn Photography Fresh 48 Session was held at Methodist Hospital of Sacramento in Sacramento, California, a Dignity Health hospital. The photographer for the session was KLJ Studios' Lead Photographer Kelly Lynn Jordan. Anaiya was a natural model. 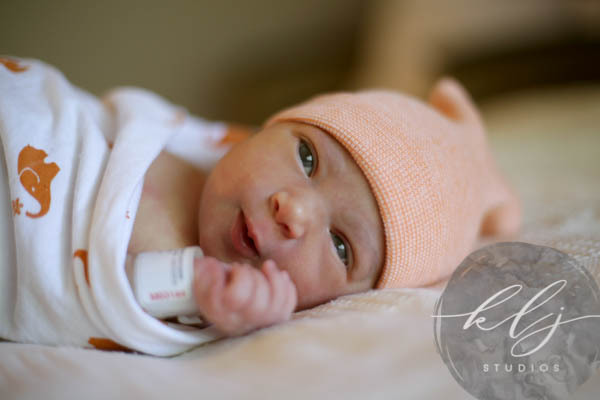 Baby Anaiya was completely alert during her Photography Session and followed the camera clicks with her eyes. 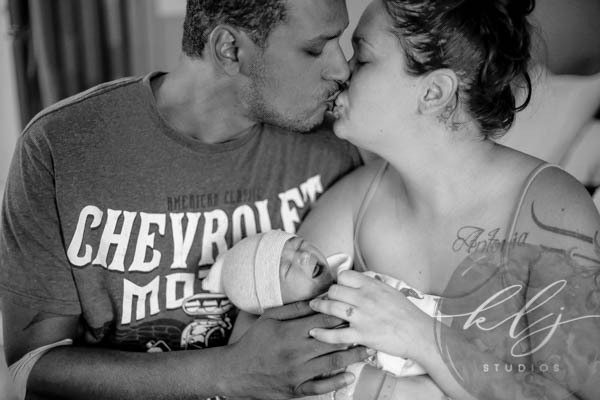 Anaiya was a big fan of being warmly swaddled for her newborn pictures; she is beautiful. Kelly Lynn says she really enjoyed this particular session for a few reasons. 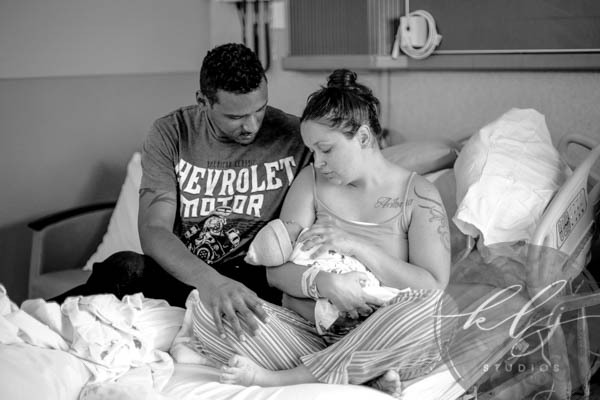 The low lighting that hospital rooms inherently allow always make for very dramatic portraits, which fits perfectly with such an important moment in a family's life. Kelly also enjoyed working with Ronnie, Anaiya's father, who is a professional model. Kelly Lynn recalls not having to give Ronnie any direction during the session which, as a photographer, was an unexpected pleasant ray of sunshine added to an already exceptionally bright day.